Business owners can now have an enterprise-style, all-in-one system with affordable, user-based pricing and no data limits. 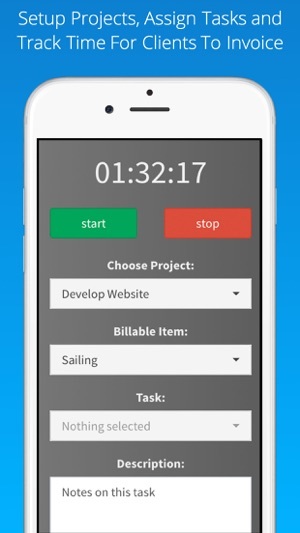 SWELLEnterprise does allow you to register for free in our application and use all of the app's features. We strongly recommend that you create your account to sign up for unlimited data and features through our website. 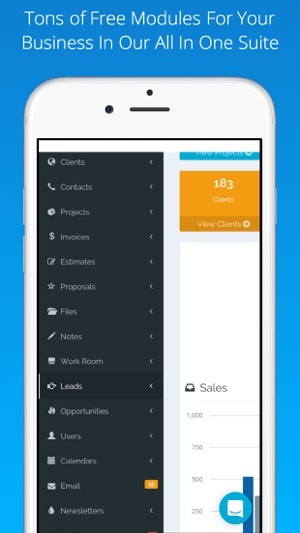 Gone are the days of cluttered spreadsheets. SWELLEnterprise’s Dashboard provides quick and easy insights into your business’s strengths and weaknesses. Get a clear view of your target audience and segment your market. 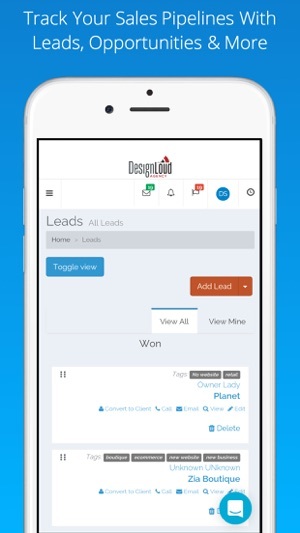 Personalize automated e-mails and reach the right customer at the right time. Let sales know when it’s time to act with internal messaging capabilities. Data entry is the number one time killer for sales. SWELLEnterprise automates busywork so you can spend more time connecting with your customers. 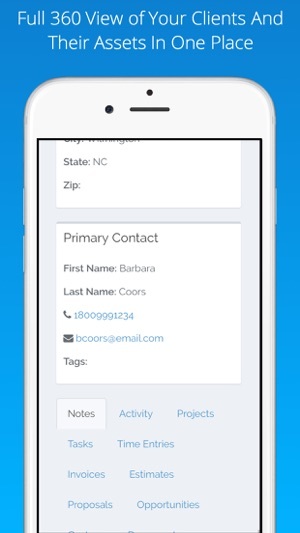 Easily track and manage contacts. Create custom templates. Access customer notes and behaviors so you can reach your customer on a human-to-human level. SWELLEnterprise is an all-in-one communication tool complete with email and telephone collaboration. Don’t let a single customer slip through the cracks. With SWELLEnterprise’s mobile app, you can answer customer questions before they become complaints. SWELLEnterprise has all the features you need and none of the complications you don’t. SWELLEnterprise is easy for anyone to use, allowing you to focus on streamlining your workflow, increase efficiency, and grow your business. Every industry has unique needs. SWELLEnterprise is fully customizable, tailored to fit your business. Enable the modules you need and disable the ones that slow you down. Operate smoothly with an easy-to-view customizable dashboard. With SWELLEnterprise, you get full service IT support. We answer when you call so you can get back to building your bottom line. No hidden fees or confusing upsells. Simply pay per user. SWELLEnterprise offers user packs priced to fit the size and budget of your business. Not a fan of subscriptions? Get the same smooth functionality on your terms by hosting your own custom application. Are you using Google Calendar, Microsoft Outlook, and several other applications to stay on track? You don’t have to copy and paste years of data into SWELLEnterprise. You also don’t have to keep opening window after window to stay connected. Easily import and export data from other platforms for a seamless transition to this all-in-one tool. Imagine your sales team receiving critical information from management minutes before a meeting with a client. Find yourself staying on task even when you’re far from the office. 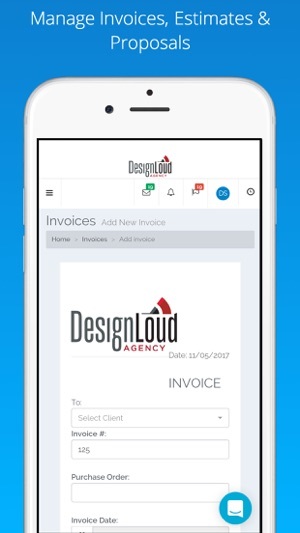 Send invoices from home and track employee performance on your mobile device. SWELLEnterprise is a cloud-based service designed to keep you informed at your desk, from your tablet, and on your mobile device. SWELLEnterprise is an all-in-one system that keeps your day-to-day operations under one roof. Using third party services? Bring them into SWELLEnterprise by integrating them through our API. Don’t let another opportunity slip through the cracks. Sync all your applications with SWELLEnterprise. It’s hard to grow your business if you don’t know your strengths and weaknesses. SWELLEnterprise gives you a full view of your business, from customer tracking to finances, marketing to sales. SWELLEnterprise offers easy-to-read graphs and charts that show you exactly what’s working and what’s not. Clean your pipeline with simple analytics. Keep your departments communicating. Get customers talking. © 2017 Swell Systems, Inc.